Take a look at Méchant Boeuf’s special events and various promotions, all in a chic and lively atmosphere, and discover why our restaurant has made a long-lasting impression on Montreal’s food scene.  Bottomless mimosa with unlimited rounds of bubbly and a selection of juices right on your table! Méchant Boeuf’s resident DJs create a lively atmosphere for a good time with friends! Everyone loves to brunch, and everyone loves 90s music, so we combined both! 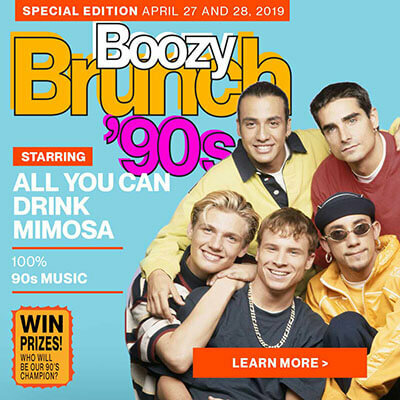 On April 27 and 28, enjoy Méchant Boeuf’s amazing brunch menu combined with a full program of 90s tunes and our all-you-can-drink mimosa add-on! 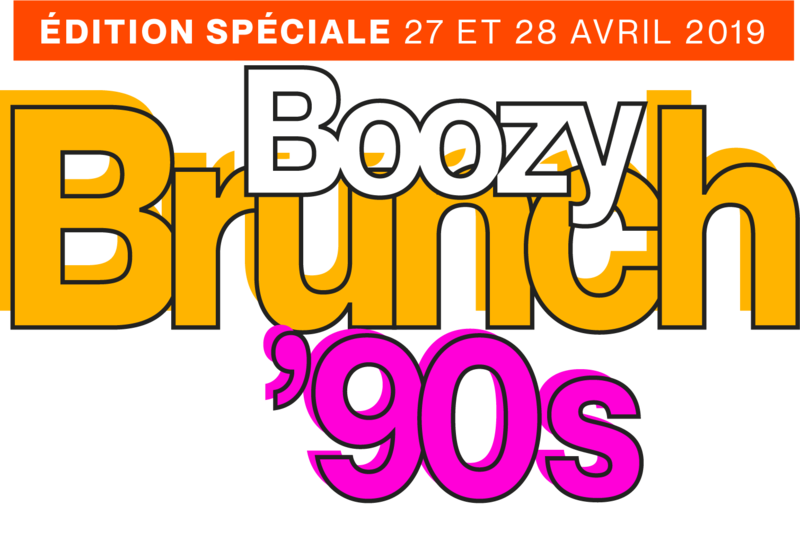 Now don’t be hasty, give our 90s brunch a try, show off your nineties knowledge and look. Prizes to be won onsite! Book early, seats are limited! Every evening from Thursday to Saturday, Méchant Boeuf’s resident DJs create a lively atmosphere for a good time with friends!  From Sunday to Thursday, during our Happy Hour, enjoy $1 oysters as well as $5 beer, $6 cocktails and $7 wine. Méchant Boeuf is the perfect place to unwind after work and meet up with colleagues and friends! Brunch without mimosas is “just a sad late breakfast”, that’s why we have our now famous Boozy Brunch, with unlimited rounds of bubbly and a selection of juices. We set everything right on your table so you can manage your own mixing (no more bad mimosas)!